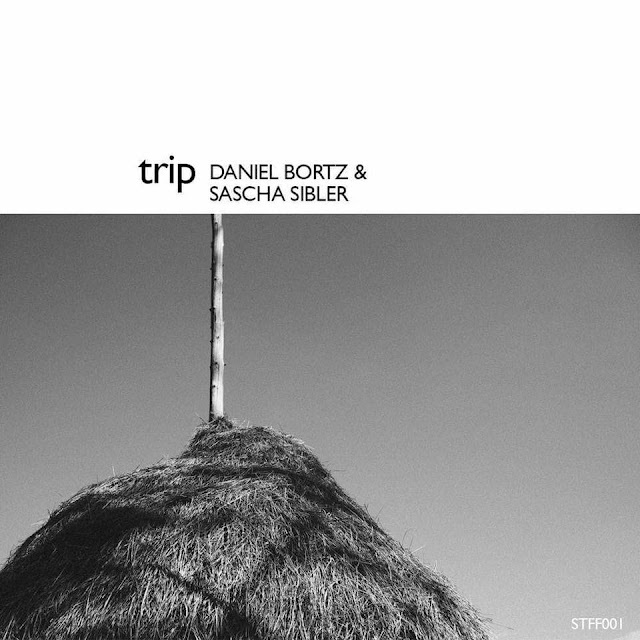 "Trip" is one of the many tracks to come out of Daniel Bortz' studio, this time in collaboration with Sascha Sibler_ Free Download - Track? !D. 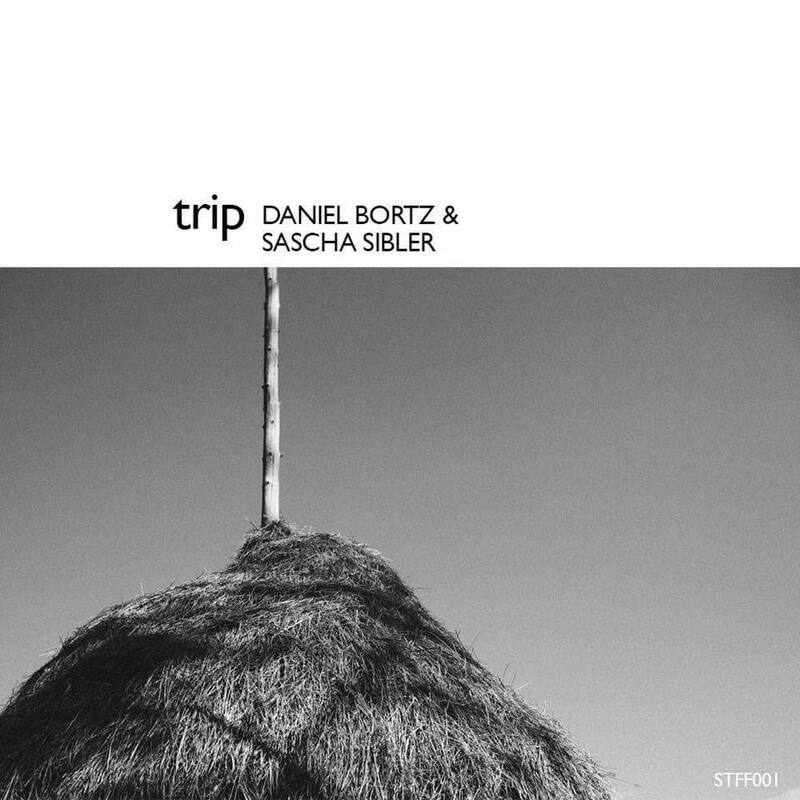 "Trip" is one of the many tracks to come out of Daniel Bortz' studio, this time in collaboration with Sascha Sibler. Bortz, by this time, should need little introduction—last year's feature tells you pretty much all you need to know—and this cut fits comfortably within the sound aesthetic of his more recent releases. 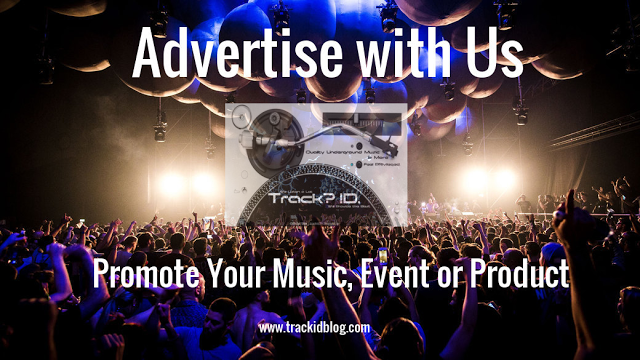 The story behind "Trip," he explains, is a simple one: it was completed in 2013 and was tipped for release; however, on consideration, Bortz and Sibler took the decision to offer it up as a free download—the first, Bortz says, of a series. There will be more to come.